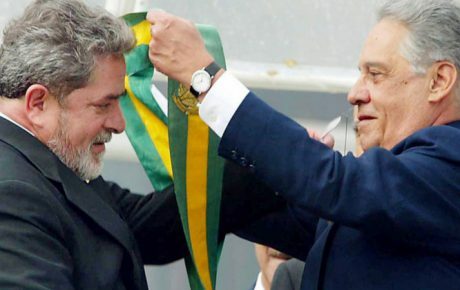 Datafolha, Brazil’s most respected polling institute, released the first presidential poll following Lula’s conviction confirmation for corruption and money laundering. The former president still leads all scenarios, having up to 37 percent of voting intentions. Lula, however, will likely not be on the ballot due to his second conviction. And without him, the 2018 presidential election is wide open. 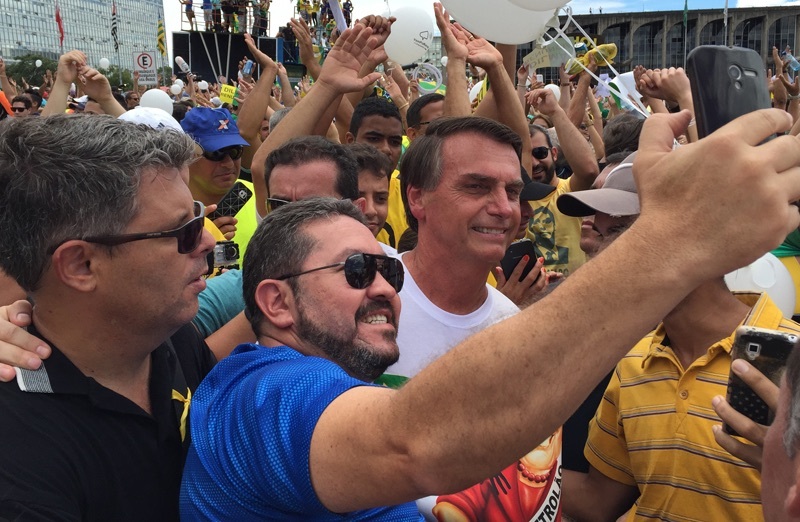 Extreme right-wing candidate Jair Bolsonaro leads all scenarios without Lula – but his voting intentions remain fairly stable, slightly increasing from an average of 17 to 19 percent. If anything, this latest poll reveals that Bolsonaro is failing to maintain the pace of his upward trajectory. 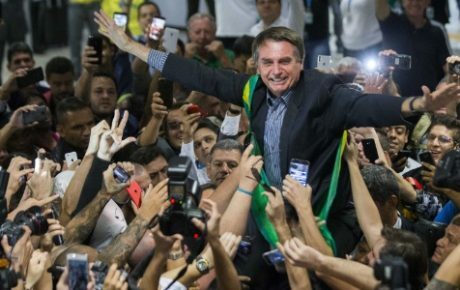 On spontaneous surveys that require voters to name their favorite candidate without a list of options, Bolsonaro jumped from 5 to 14 percent between January and September 2017 – but has gained just 1% since. 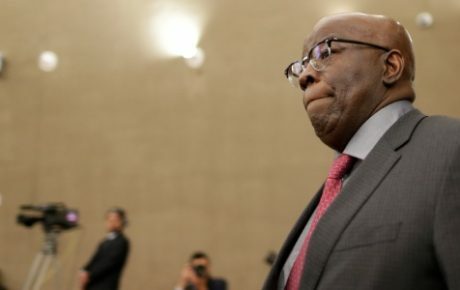 His typical voting base is made of upper-middle-class males with above-average levels of education, and primarily located in Brazil’s richest areas. However, that is the traditional voting base of PSDB (Brazil’s Social Democracy Party), which will have São Paulo Governor Geraldo Alckmin in the race. With a wide coalition of parties behind him, Alckmin is expected to “steal” a portion of Bolsonaro’s base once the campaign season has kicked off. Despite having run for president in 2006 and leading Brazil’s wealthiest state since 2010, Alckmin has polled at mediocre levels. 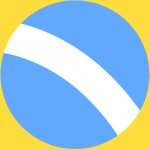 His lackluster polling numbers have raised red flags within his own party, with may supporting TV presenter Luciano Huck as a more competitive alternative. In November, Huck declared he wouldn’t run for office in 2018, but has since given signals that he could be persuaded otherwise. 2018 presidential election: Who gets Lula’s votes? If Lula is indeed out of the race, his votes would be spread among the remaining contestants. However, center-left candidates Marina Silva and Ciro Gomes would benefit the most from Lula’s exclusion. Both nearly double their poll numbers when Lula is out of the picture. Marina goes from 8 to 13 percent; Ciro from 6 to 10 percent. The poll has shown that Lula’s uncontested position as the leader of the left-wing could have a big downside: a replacement candidate could fail to capitalize on the former president’s popularity. Members of his party are polling at just 2 percent, and the number of voters claiming they wouldn’t vote at all should Lula not be included jumps from 16 to 28 percent. 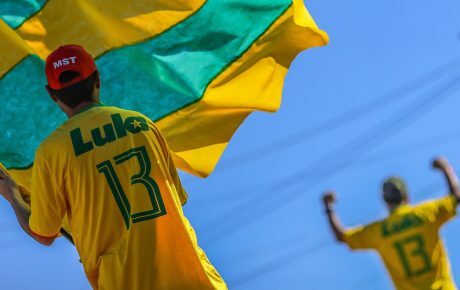 According to Mauro Paulino, Datafolha’s director, “Lula’s possible ineligibility deepens Brazil’s representation crisis.” When the former President is out of the equation, almost one-third of voters won’t cast a ballot.